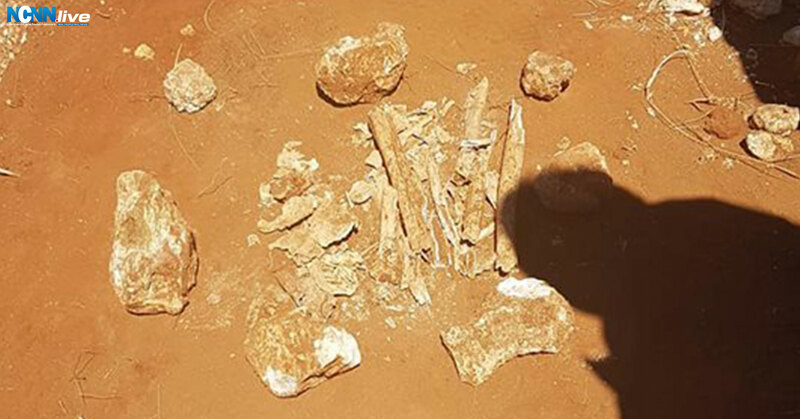 Kimberley’s artisanal miners have made their third discovery of human skeletal remains. 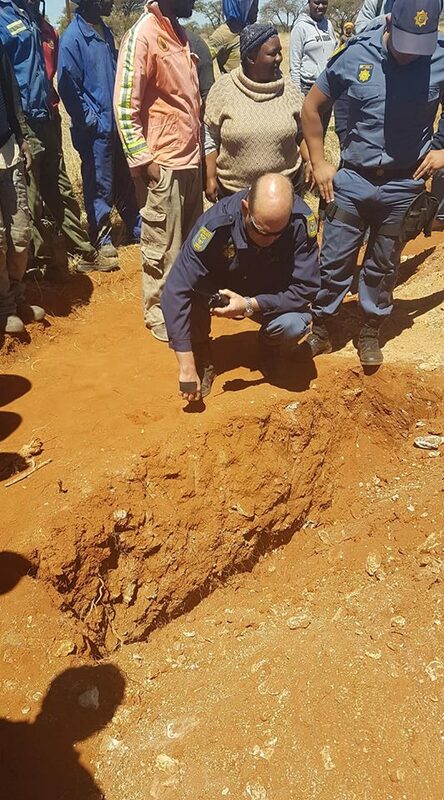 The remains were unearthed from six separate shallow graves close to an old buffalo camp on what still remains part of diamond giant’s De Beers’ land. 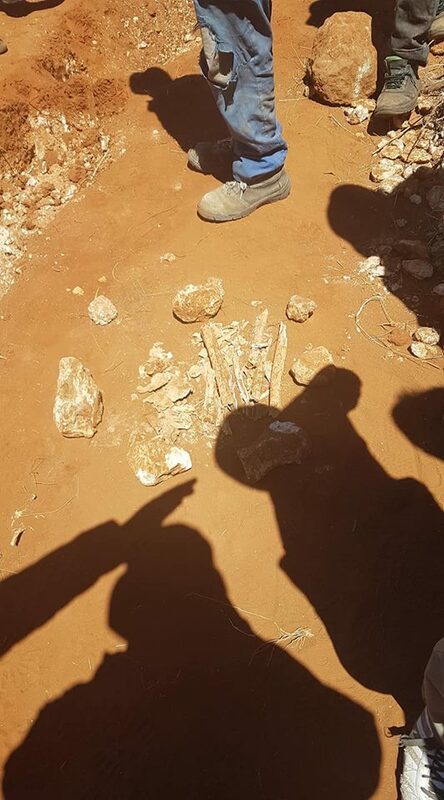 Chairperson of the Kimberley Artisanal Miners Association Lucky Seekoei told NCNN.LIVE at the scene that De Beers should account for their gruesome find. 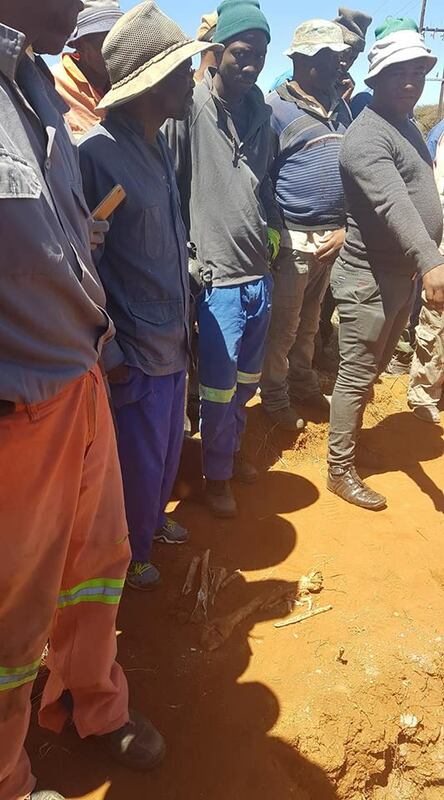 “We have an application on this piece of land which is adjacent to our recently acquired Kenilworth floors that we operating from. 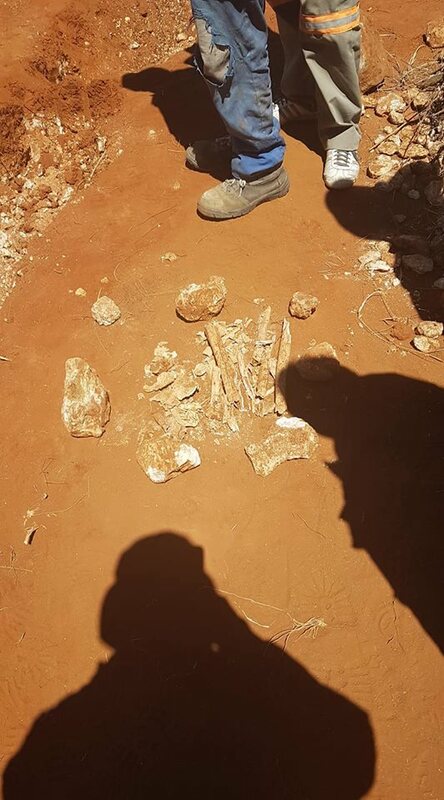 “Today’s discovery is worrying in that it is the third time following at West End last month and last year at Samaria. “We hope that forensic investigations would be able to establish age and other aspects,” he said. By the time of publishing police had cordoned the area and awaiting their forensics specialist.